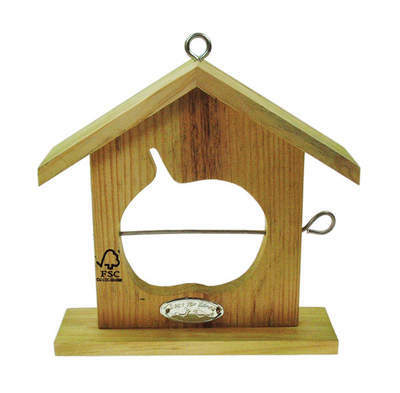 The Fruit Holder for Cages & Hutches is a versatile hanging feeder that you can place anywhere for your birds to enjoy their favourite fresh fruit, while the Apple Feeder is a stylish alternative made with FSC approved wood. 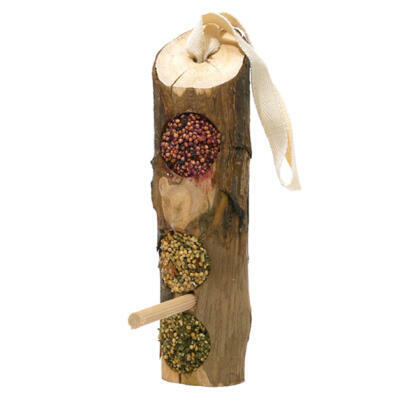 The Naturals Pecking Traffic Light will provide hours of tasty entertainment and contains 100% natural fillings. Once empty you can reuse by adding your own delicious treats and fillings!